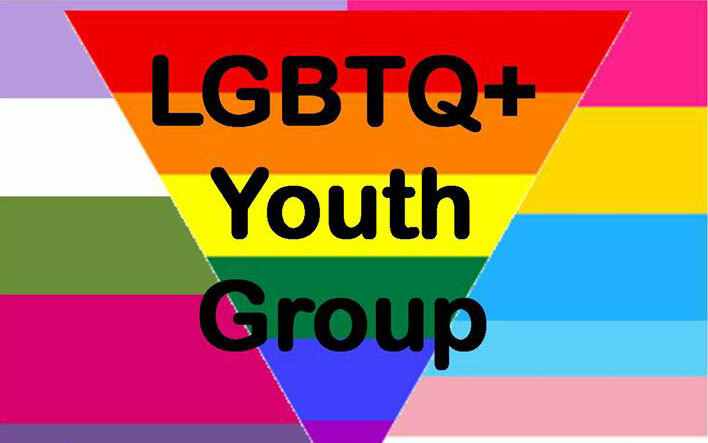 A sharing and supportive group for parents, family members and friends of lesbian, gay, bi-sexual and transgendered individuals as well as those individuals themselves. PFLAG provides opportunity for dialogue about sexual orientation and gender to create a society that is respectful and welcoming to all. We meet on the second Tuesday of the month at Quest Community Health Centre.